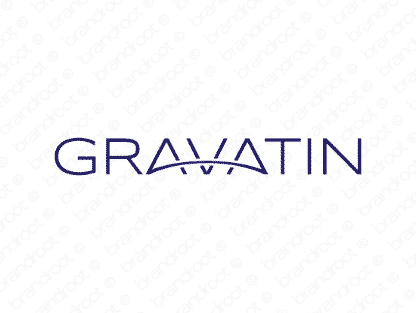 Brand gravatin is for sale on Brandroot.com! A lovely name that exudes confidence and stability. Perfect for companies that realize the gravity of their obligations and is committed to providing unparalleled levels of service. You will have full ownership and rights to Gravatin.com. One of our professional Brandroot representatives will contact you and walk you through the entire transfer process.